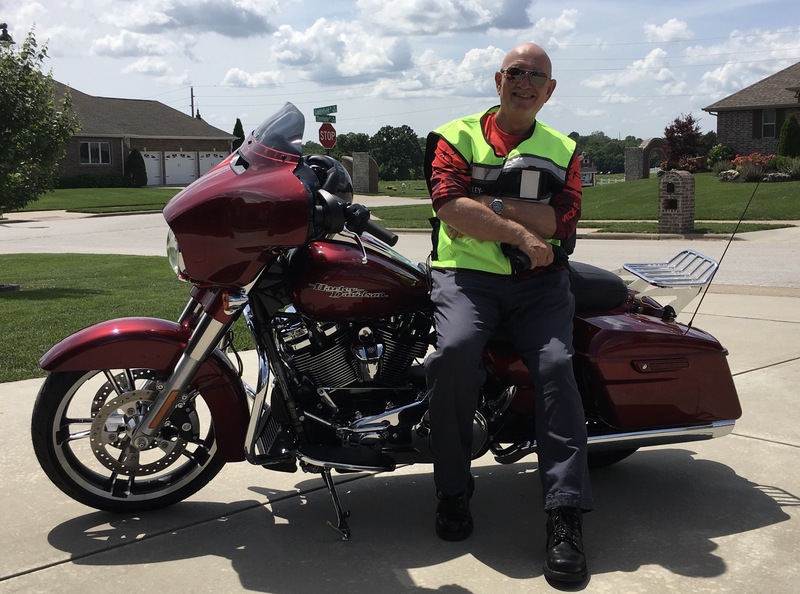 A recent article in the Kansas City Star prompted a trip into research land to assess the validity of the information they offered as gospel as it relates to motorcycle mortality. It turns out they were pretty well on the money with the data they cited. America is mechanized, at virtually every turn, and life is all about finding that sweet spot that exists between risk and reward. Like most things these days, that sweet spot is best expressed in some numerical fashion. I ended my professional career as the enforcement chief in the regulation of casino gambling, a place where numbers are the real game and the consequences of being mathematically challenged work to the distinct advantage of the house. 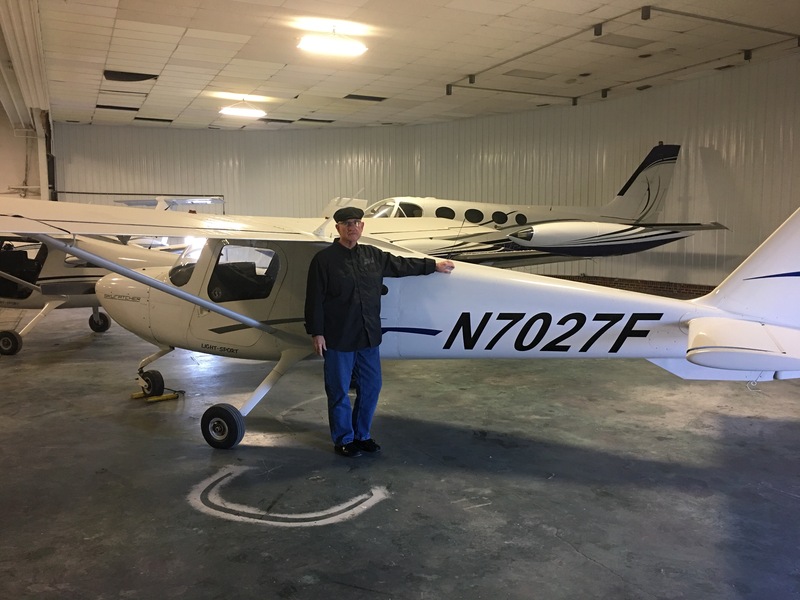 There were dollar signs behind every number in that environment, the reward…..as opposed to betting your life on some adventure, such as riding a motorcycle or flying an airplane for fun. It is easy stuff when you take a minute to look at the realities. You are risking your life in mechanized adventures and risking your money in the casino. Let’s take just a minute or two for a reality check. There are folks who sit around in dark rooms with calculators and reams of information and assign a risk factor to virtually everything that moves, makes noise or creates some form of excitement. These very smart folks are called actuaries, and their work has touched virtually everyone that is alive today, in some form or another. If you own or participate in some aspect of life that touches the aforementioned categories, they have drawn conclusions that influence the thickness of your wallet and depth of your checkbook when you pay insurance premiums. These good folks salivate when NHTSA or some other federal agency releases their latest compilations relative to driving, riding or flying something. They use, for instance, the 8.3% increase in motorcycle deaths from 2014 to 2015 in their calculations when assigning a risk factor to those of us who enjoy motorcycles. This nominal increase in deaths represents 4,976 people who were killed on a motorcycle in 2015. I have written before, in an offhand fashion, about the differences in motorcycles. Loosely defined, there is the broad category of “motorcycles”, followed by a category cleverly referred to as “sport bikes” and a third category aptly named “super sport bikes”. As a motorcyclist, on any type of bike, you are 29 times more likely to die in a crash than as an occupant of a car, and 5 times more likely to be injured. This is where the types of motorcycles come into play. “Standard” motorcycles result in a mortality rate of 5.7 deaths per 10,000 vehicles as compared to 10.7 deaths per 10,000 sport bikes and a whopping 22.5 deaths per 10,000 super sport bikes. Traffic cops (yes, virtually every trooper begins life working traffic, a job that certainly isn’t as glamorous as solving homicides, but, for me, was tremendously rewarding and a hell of a lot of fun) all know that sinking feeling that swells in your belly when you meet a super sport bike who rings the bell on your moving radar. The rider also knows he has caught your undivided attention and both of you know what it means when his dark visored helmet turns back as he looks to see your brake lights and you hear him downshift the screamer he is astride. If the circumstances favor the trooper, you have a chance, but if it is open road with no aircraft around, throw him a kiss as you clearly understand his 150+ MPH super sport bike is going leave you wondering where to stop for lunch…. By now, any reader who can balance a checkbook understands the big picture. We all know that “speed kills” and super sportbikes are all about speed, but those of us in the business of law enforcement know that quickness also kills. American drivers are conditioned to rock their vehicles around town and country somewhere between 20 and 75 MPH. We condition our reflexes to anticipate and react to the unforeseen circumstances within these manageable parameters and are able to avoid most collisions. Not only are the big super sport bikes capable of unholy top end speed, they can get there in a matter of two or three heartbeats. Please accept as gospel my opinion that folks who buy, insure and ride one of these crotch rockets isn’t doing it because he or she enjoys laying down on a gas tank, holding your head up at an awkward angle and enjoying the vistas as they cruise our roads. No Mildred, they buy them because they enjoy the thrill of raw acceleration and speed well beyond the limits established by law. The only statistical positive associated with these machines is that you generally will not linger long as you await the peace associated with death at 100+ MPH on a motorcycle when a mistake is made. I have officiated at a scene or two involving these exits from our world and can attest the riders didn’t have long to think about things before they slipped into the afterlife. Judgement is an acquired attribute, and poor judgement lurks at the scene of serious motorcycle crashes, more often than not. At my age, the sweet spot between risk and reward is shrinking, but not gone. God willing, I plan on some day sitting around talking about the day when I “used” to ride a motorcycle or fly an airplane…….the memories will be my reward!